This snus both taste and smells refreshing! It’s a bit more moist than some of the other white portions out there and is very flavorful. I cannot really pin-point exactly what this tastes or smells like but I would almost want to describe it as a pure tobacco taste with a hint of freshness.. And not the minty kind of freshness but more like a wake-up-in-a-tent-to-the-smell-of-morning-dew-freshness. I love it, also had a hard time keeping my husband away from it and his first words were ‘wow’! The pouches are unlike most other white portions not neatly organized in a pattern, but they also look a tiny bit different – softer. And they are softer than the other ones, which I enjoyed quite a bit actually. They almost feel like a little memory foam pillow in your mouth! Smooth nicotine buzz (8mg/g), not too much and not too little. You can leave it in without getting a massive nicotine rush – and you would want to because the taste is just wonderful. This snus is just so soft! Good portion size too, it could have been a tad less moist though. 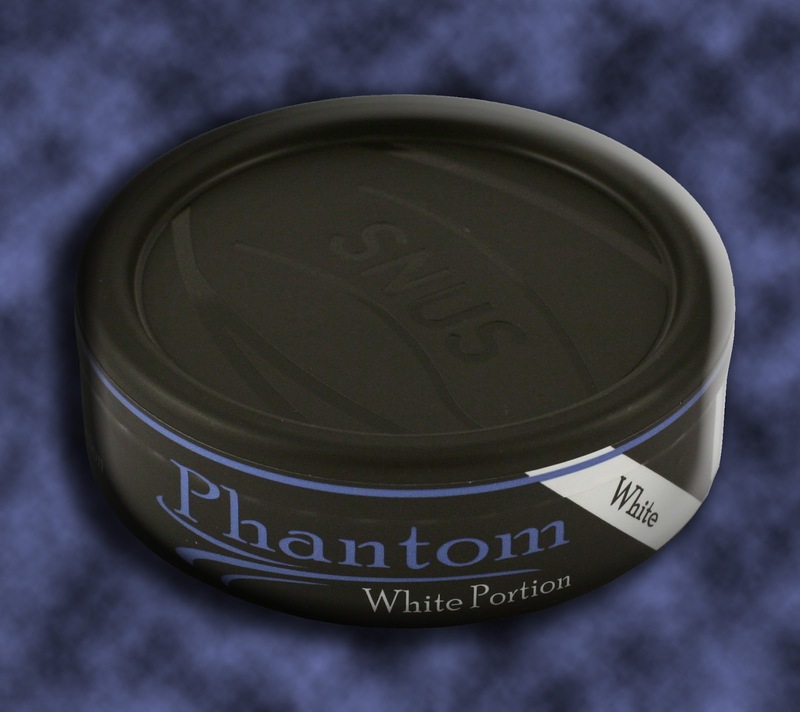 The can itself does not reveal anything about how this snus actually tastes, I personally think it looks a bit flimsy and cheap, I do like the font on the can but that is pretty much it! If they would have put some details of silver on this can it would have looked a lot more intriguing but as is it’s just a boring blue, white and black can – boring! This snus is really great when it comes to everything from how the pouch feels to taste and smell! It wasn’t too strong or to weak and the only real downside was the design of the can.. which isn’t much to complain about at all so I would recommend this to anyone and will definitely pick up a few more cans of this myself.